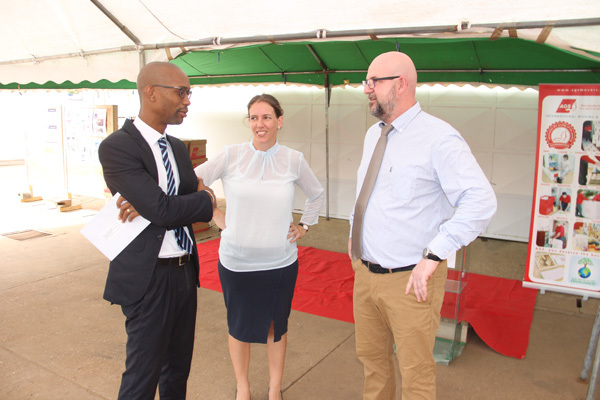 AGS Records Management Togo opened its new archiving warehouse facilities on 14 May 2018, located at the branch’s premises in the capital, Lomé. French ambassador to Togo, Marc Vizy, attended the event. AGS Records Management Togo opened its new archiving warehouse facilities on 14 May 2018, located at the branch’s premises in the capital, Lomé. French ambassador to Togo, Marc Vizy was amongst the distinguished guests who attended the event. The opening ceremony presented the ideal opportunity for the team to showcase the physical and digital archiving services offered by AGS Records Management Togo to numerous representatives of local institutions and businesses. 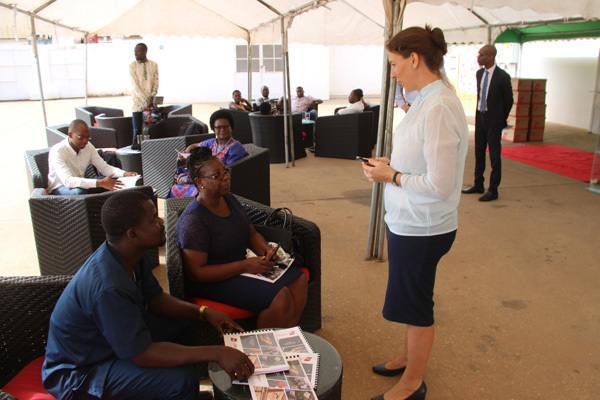 AGS Togo Branch Manager, Emilie Ducert and Archiving Project Manager, Jérôme Merle also used the event to demonstrate the management services of the branch. Jérôme and AGS Archiving Manager Léon Dandakou provided their expertise on the implementation of security and confidentiality of archives in Africa. They conducted a demonstration of our EAS (Enterprise Archive Solution) electronic file management tool. Guests were also offered a guided tour of the warehouse before participating in a workshop of discussions with the organisers of the event. This event was a great success and a perfect example of the excellence of records management services offered by AGS Records Management on the African continent. The AGS Group, proud of this great success, plans to expand its archiving service offering to other countries in Africa, based on the model of this beautiful Togolese example.